b. 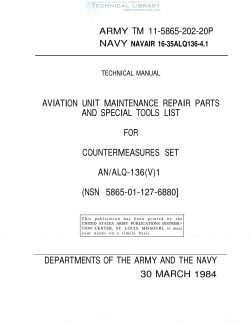 Section Ill. Special Tools List. Not applicable. each illustration figure and item number appearance. illustration on which the item is shown. called out in the illustration. support items as restricted by AR 750-1.